Lapis Lazuli Spheres is 25-70mm in size. This scintillating sphere will fill your life with love, joy, happiness and bliss. It will facilitate to articulate your thoughts and emotions clearly. 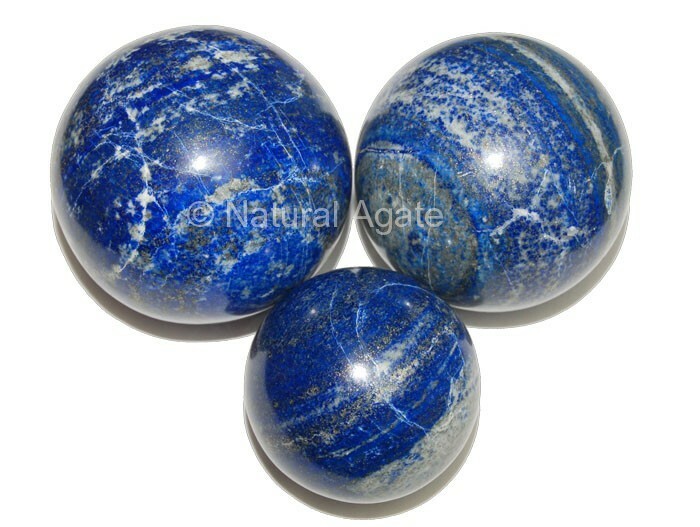 Check Natural Agate website for such exclusive spheres.